The headboard is often the centerpiece of a bed design. Bedding can be changed fairly often, but a headboard should last for years. That’s why you need high quality and a design that perfectly fits your personality. Our custom headboards feature the same sturdy quality you expect from all of our handmade pieces. 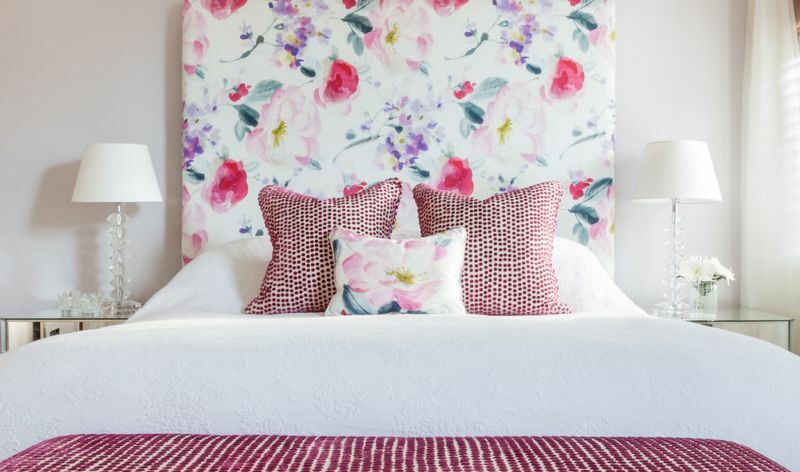 When you start thinking about what style of headboard you want, first consider whether you’d like a finished wood headboard, or an upholstered headboard. Upholstery on a headboard can create a sleek, modern look for your bedroom, especially when you choose a solid, neutral fabric color. Upholstery can also create a look of decadence if you choose bold patterns. Also, don’t forget the details. 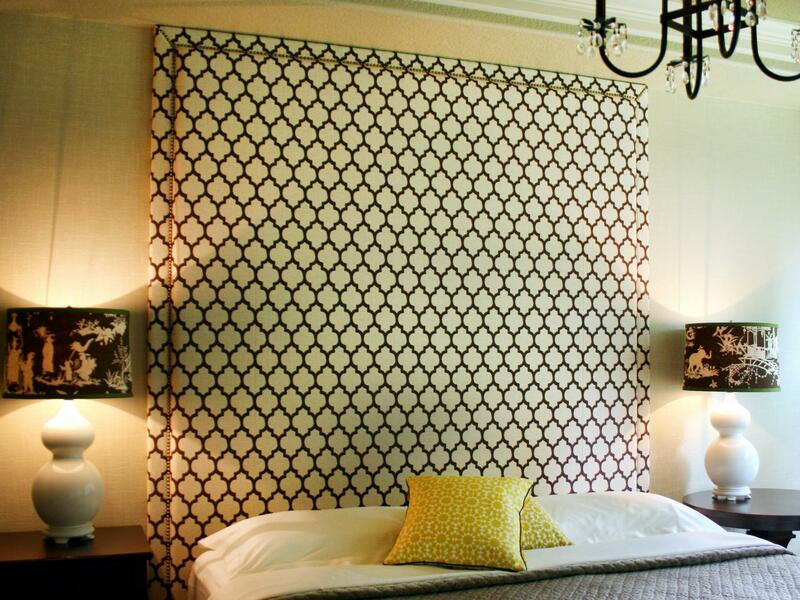 A headboard doesn’t have to be boring. 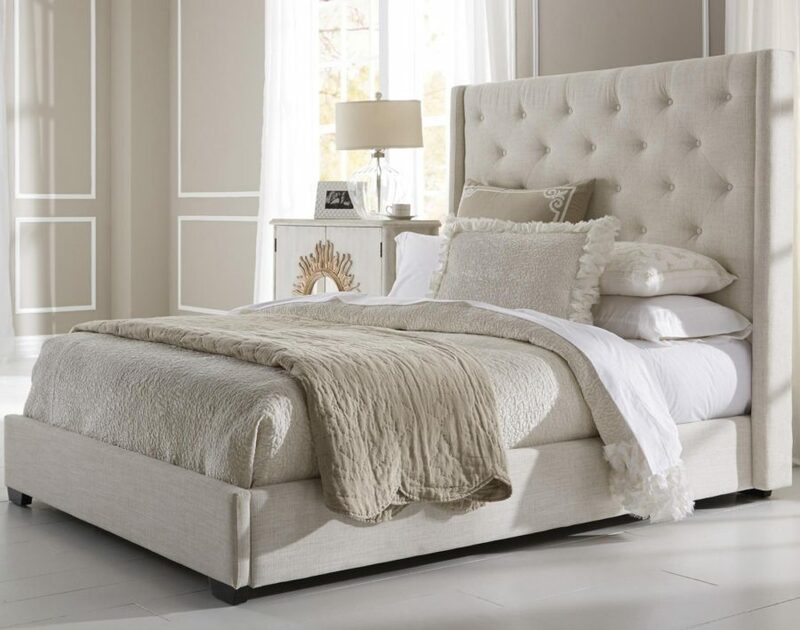 At Centrepiece furnishing, we can add nailhead trim to your headboard, giving it a unique look that stands out from the typical headboard design. If you go with an upholstered headboard, we can also including tufting, which gives the upholstery visual depth. Whichever style you choose, our experienced team will build a headboard that suits the exact size of your bed frame. Are you ready to see the difference between a boring assembly line headboard and one that is custom made to suit your needs? Contact our friendly experts today and get started bringing your custom Singapore headboard design image or sketch into reality.